Get in the Christmas mood! Trust me. As soon as you hear the opening strains of The Nutcracker Suite, you’ll be there! The moment that THE NUTCRACKER AND THE FOUR REALMS began, I was in that magical Christmas mood. If you’ve not yet seen the movie, you may want to wait to read my review. Go out and see it this weekend! You want to see this on the big screen, believe me! This Christmas is the first that the Stahlbaum family has had to celebrate without their mother. Clara feels the void very strongly. She thinks since her father is trying to make this a normal Christmas, that he must not feel the loss of their mother as much as Clara does. This creates a rift between them. Clara already feels that she doesn’t fit in. She’d rather invent and learn than dress up and dance. Matthew Macfadyen is Mr. Stahlbaum in Disney’s THE NUTCRACKER AND THE FOUR REALMS. Before leaving for Drosselmeyer’s Christmas party, Clara’s father gives each of the children a gift…a gift from their late mother. Clara’s gift is a beautiful egg, but it needs a key to open it. Her mother did not leave the key. And as clever as Clara is, this lock is a pin tumbler which can only be opened with the key that was created for it. 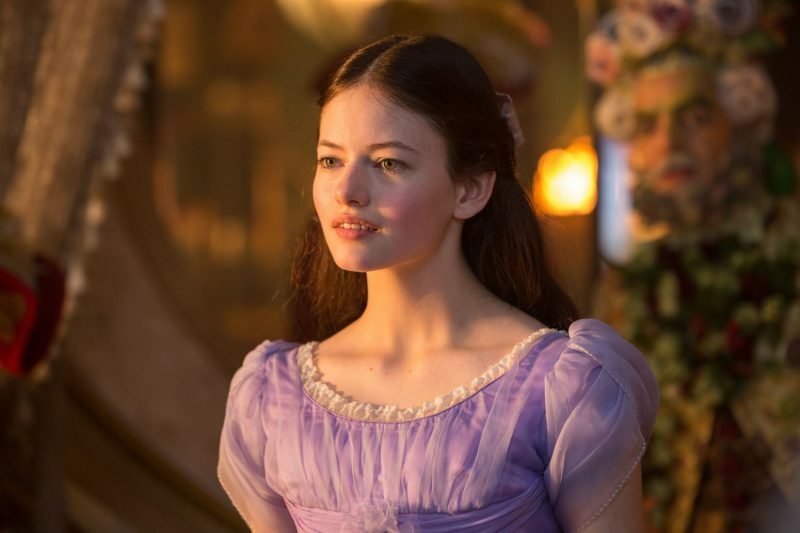 While at the party, rather than stay where her father can find her (as he asked her before they left), Clara heads to Drosselmeyer’s room where he works on his inventions. She shows him the lock, and he tells her the same thing she knows…it will take a special key to open this lock. When it is time for Drosselmeyer’s gifts, each of the guests must follow a thread to reach their particular gift. At the end of Clara’s thread is a strange new world and the key. But as soon as she gets the key she loses it to a mouse. This leads Clara on an amazing adventure where she meets a soldier named Phillip and the regents who preside over three realms: Land of Snowflakes, Land of Flowers and Land of Sweets. 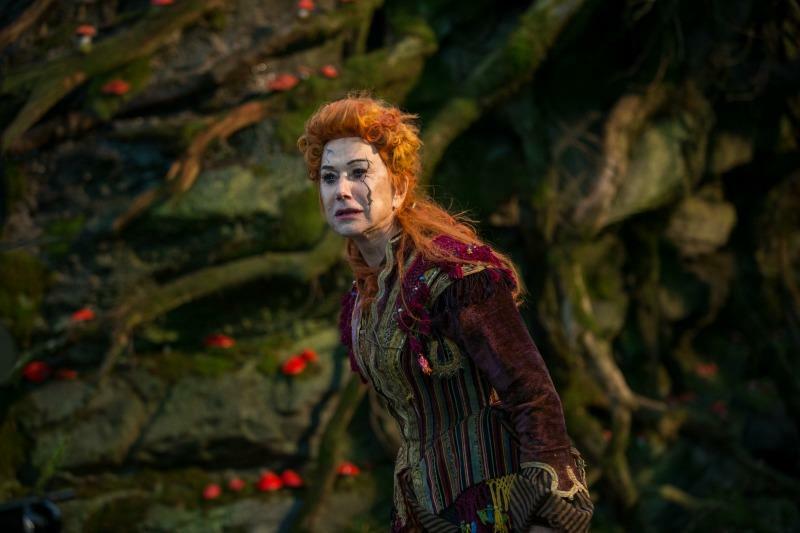 She is welcomed with open arms by the regents, particularly Sugar Plum Fairy, who confides that she was once very close with Clara’s mother, “Queen” Marie. The regents tell Clara the story of how Marie brought them to life, and how Mother Ginger is now trying to destroy the realms just as she destroyed the fourth realm. Things aren’t always as they seem, and Clara soon finds out that those she believed were friends may be foes, and those she was afraid of may be the ones she can trust. Go see the movie and find out how amazing it is for yourself! 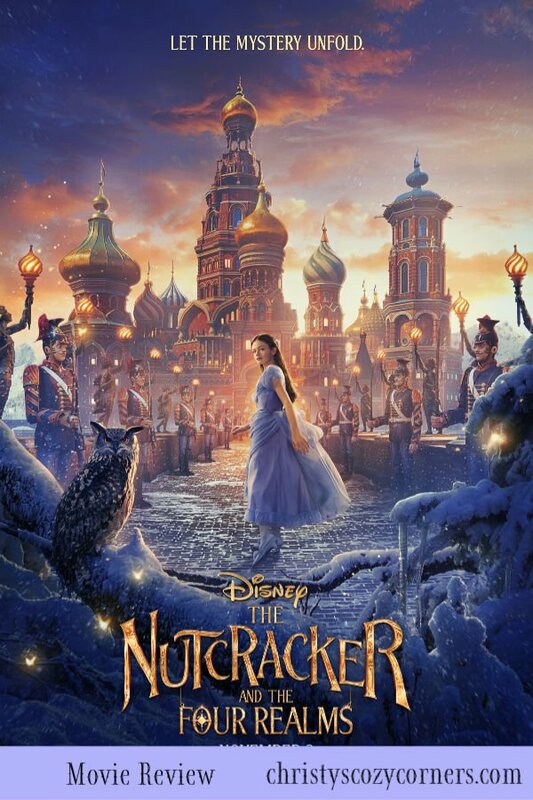 I loved THE NUTCRACKER AND THE FOUR REALMS. It is a wonderful family holiday movie. If you have sensitive little ones, you may want to watch this before they see it. You know your child best. 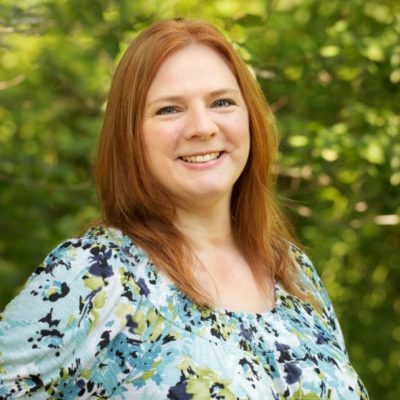 Check out this parental review from My No-Guilt Life. She has a little girl, so she’ll let you know what her daughter thought! 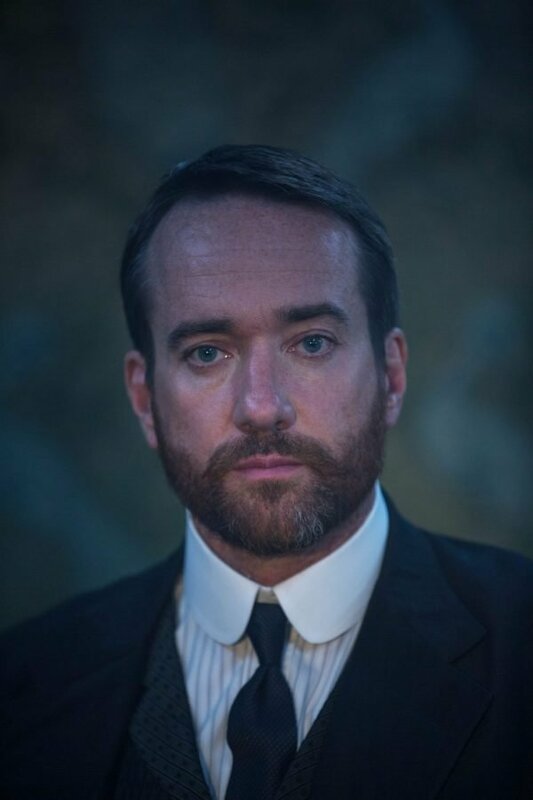 I was happily surprised to see that Matthew Macfadyen is in this movie! Swoons over Mr. Darcy. Though he plays a minor role, he plays it amazingly. As a widow, I know what it is like to have to hold your family together after a loss like this. I love that he wants his children to remember their mother fondly yet form a new family unit that will be close even after the loss. Grief is hard, but it is something we must go through and work through in our own ways. I think the beautiful journey that Clara goes through…finding her strength and finding her family again…is a wonderful story. 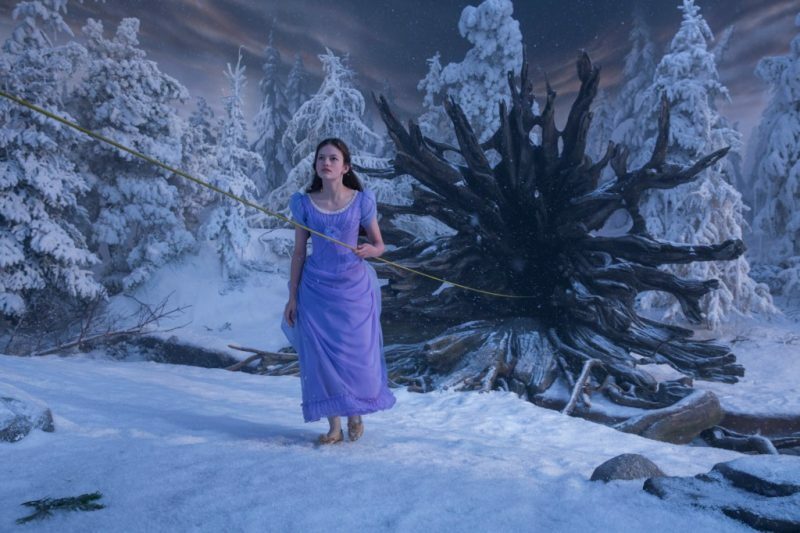 The scenery, sets, and costumes are gorgeous and Oscar worthy. I really hope that these people are recognized for their genius! Go see this movie! You will love it! This looks really good and beautiful.